It was a longer road then I was expecting, but hitting publish felt amazing. My first paperback is coming in the mail tomorrow, and I’m finding it hard to sleep. You gotta see the drop caps! Anyway Banjo is starting to get a bit of a fan club. I might have to make him a page all his own. I want to develop the little monkey into something more in book two, but why mess with a good thing, right? 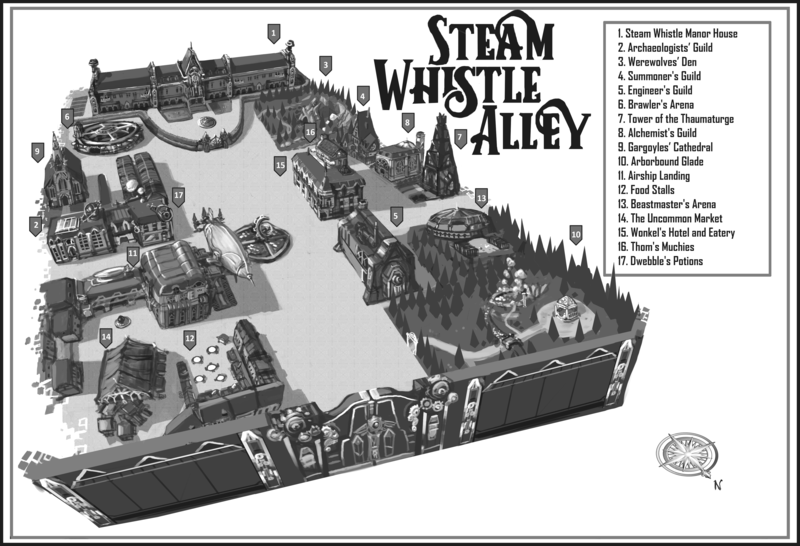 Steam Whistle Alley is available in e-book and paperback at your favorite e-book retailer. Steam on!